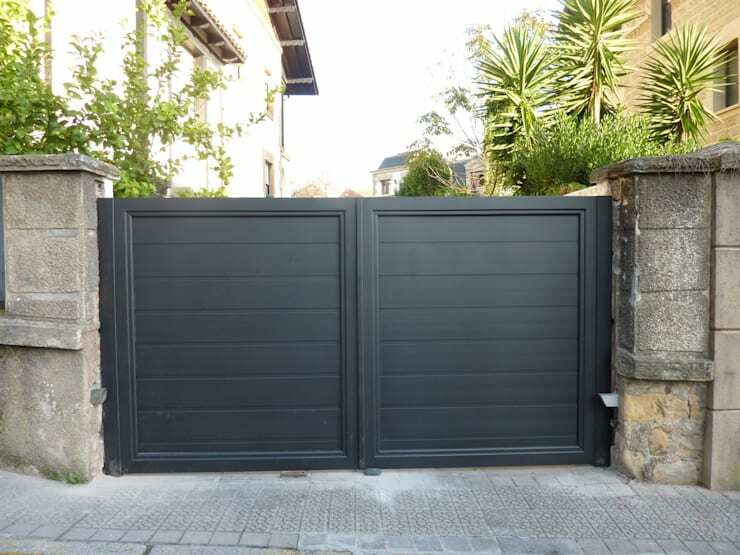 For us South Africans, a beautiful front garden with some roses and a water fountain is not enough – we all know the importance of a sturdy fence and gate. 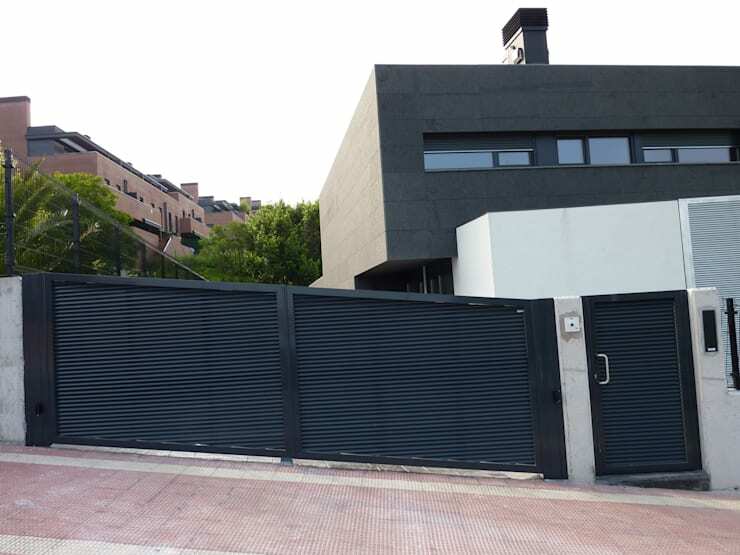 Of course it’s not only about keeping out unwanted visitors, but also to add to your house’s beauty and style, which means you can’t just opt for the first and best fence and gate that you come across. But perhaps you’ve yet to invest in a security gate? Or are planning on sprucing up your current one? 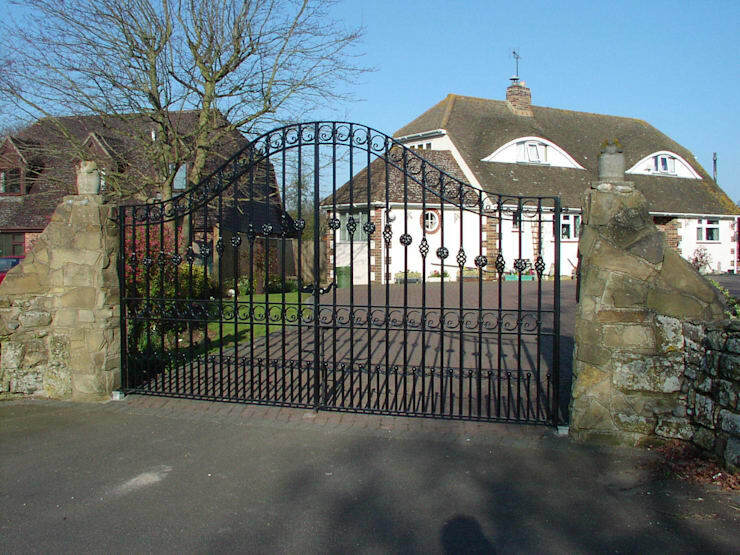 That is where we step in with our ever-present bag of tricks and ideas to bring you a breathtaking selection of gates and garden fences (professionally designed, of course) that will definitely have your neighbours green with envy. 1. 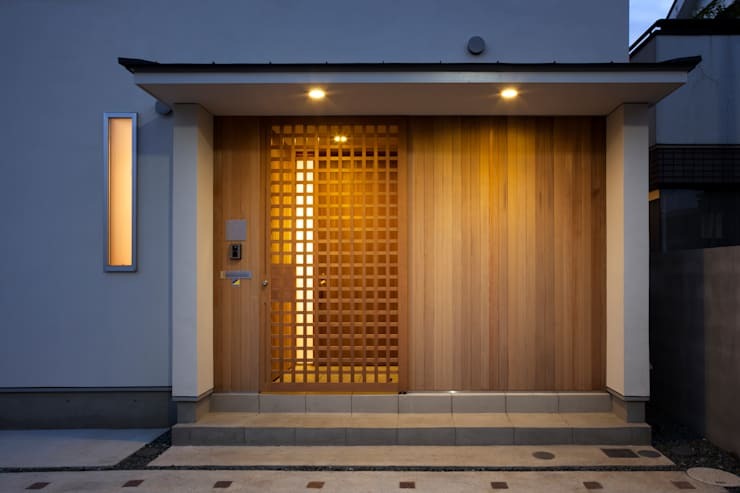 How amazing is this modern gate with its contemporary features? 2. We just love this intricate look, which makes it seem as if the metal has been woven! 3. 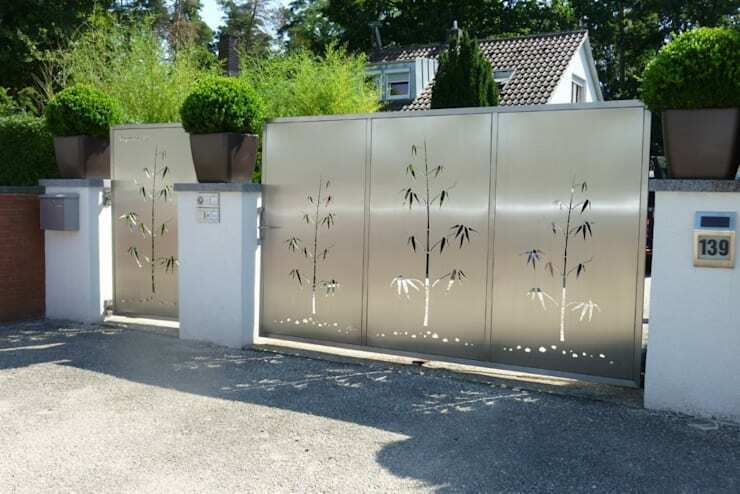 Don’t underestimate how charming stainless steel can be, especially once you bring laser-cutting into the picture. 4. 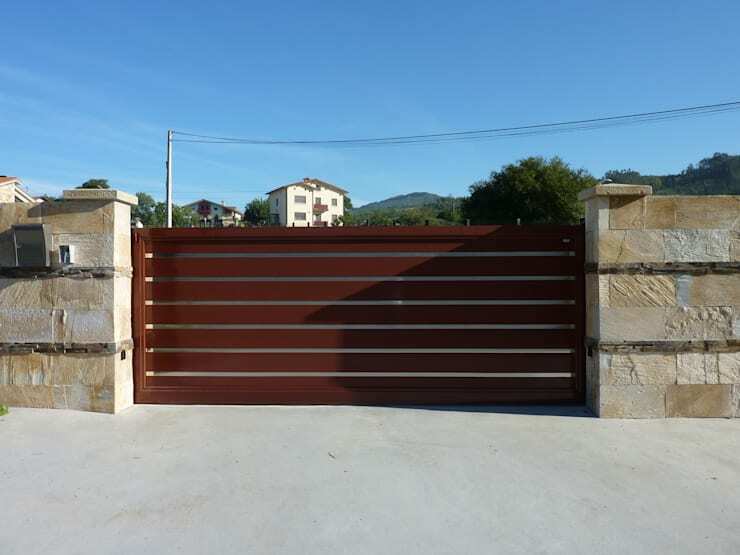 An ultra modern gate for your super rustic fence? Why ever not? 5. This timber-panelled model goes a long way in flaunting a country look. 6. Just because it’s electronically controlled doesn’t mean it can’t look super charming. 7. 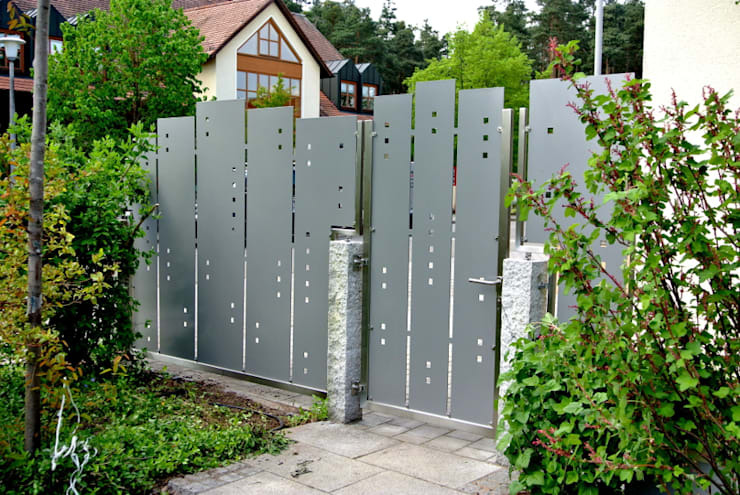 How aesthetically pleasing are these metal strips that look like a delightful country fence? 8. 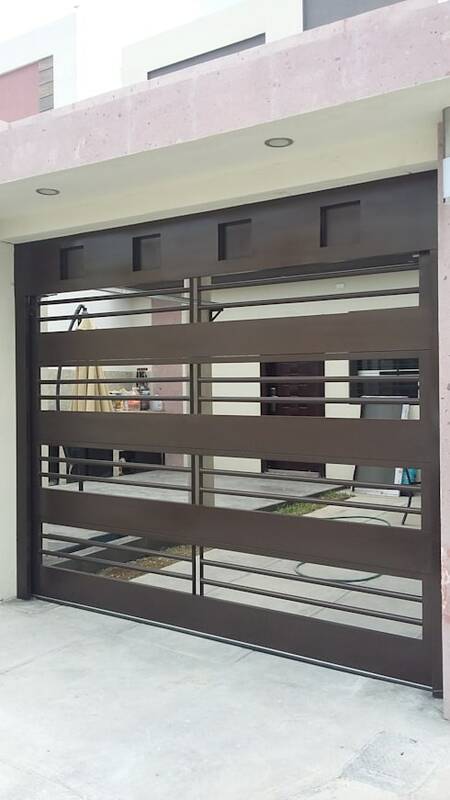 For optimum security at the flick of a switch (which looks oh-so stunning), we recommend this roller gate. 9. 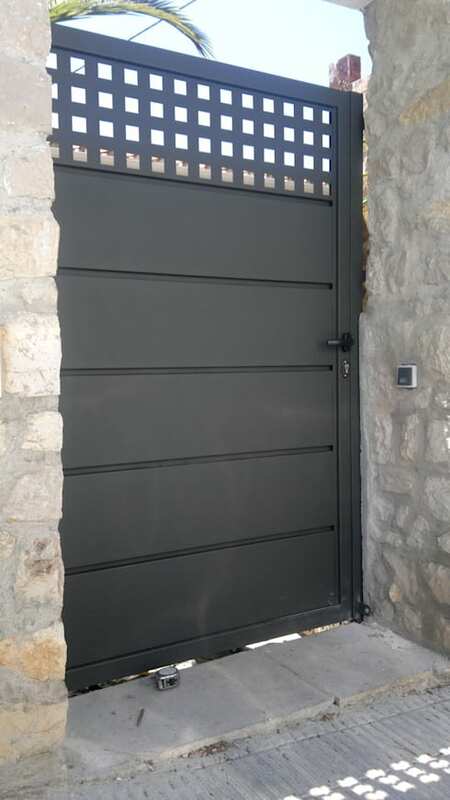 This solid metal gate with its dark finish really shows that it means business. 10. 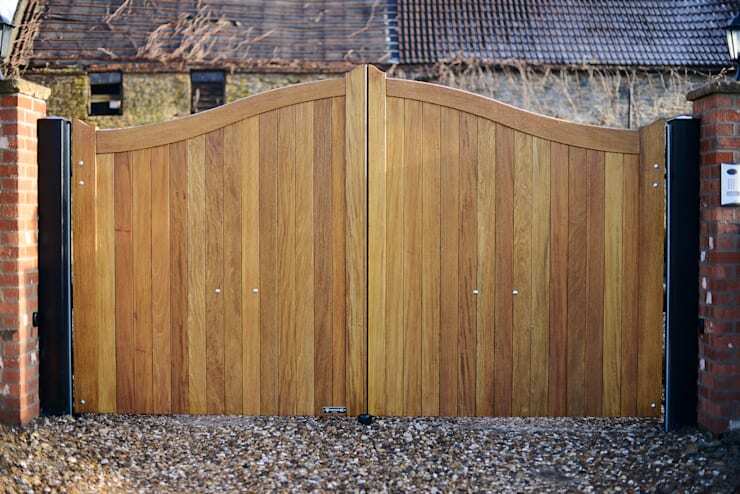 Timber will never cease to be striking, and you can choose between solid or ornate for your front gate. 11. 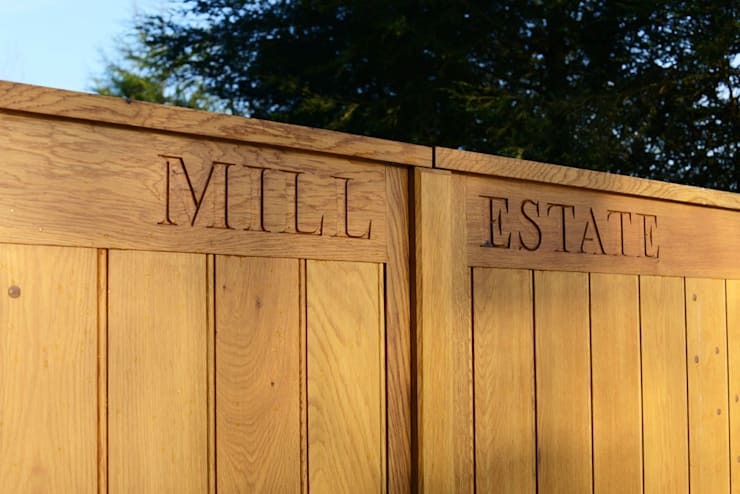 How about adorning your gate with your initials? Very VIP! 12. Flaunt your love for space with this wide and impressive model. Love those elongated lines! 13. 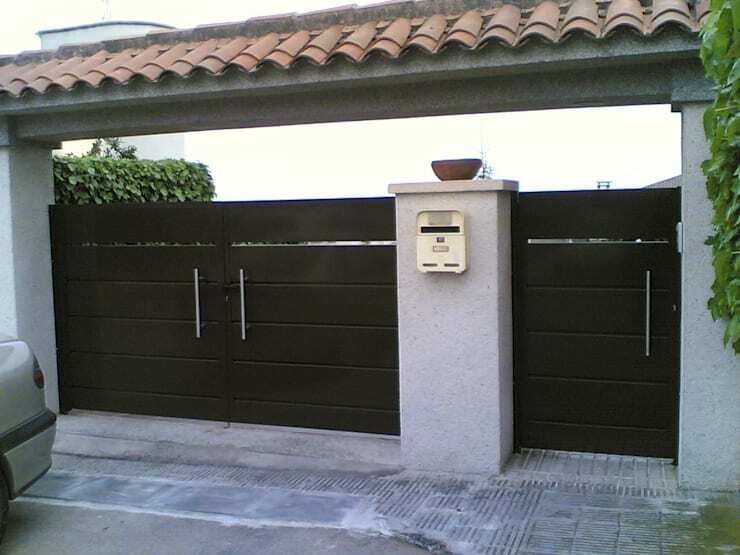 Custom metal gates have a charming and traditional appeal that can look quite striking. 14. 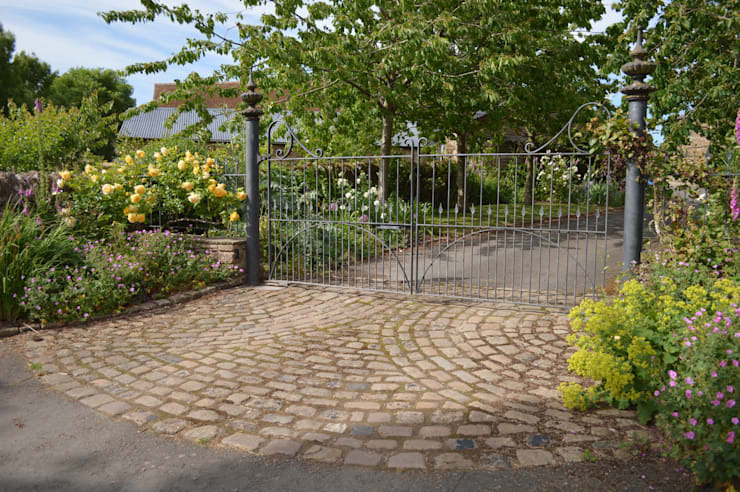 Aluminium is a perfect gate material, as its malleable quality provides you with a myriad of options to choose form. Of course a singular gate is not enough, so we recommend these: 18 garden fences perfect to copy (and they'll make the neighbours jealous!). 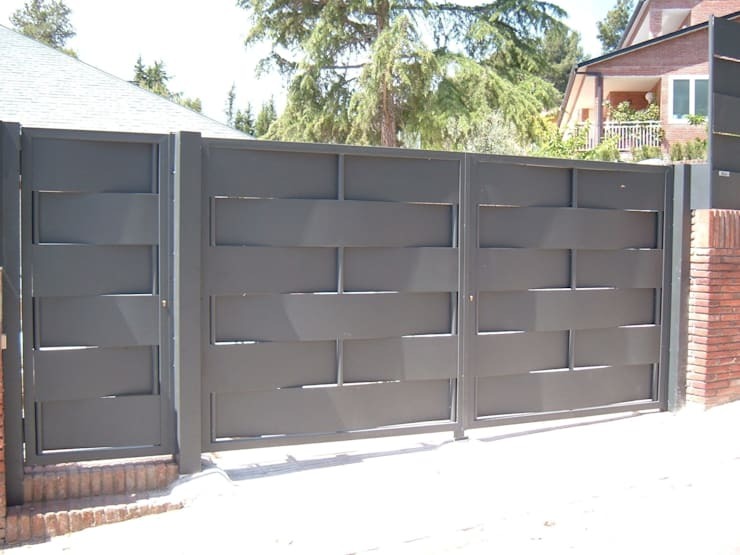 Which of these gates could be perfect for your house’s look and style?